Few places pack the punch of Europe, from its Northern Lights to its Southern shores. Overwhelming it can be, confusing for sure – just perusing a map of the crowded Old World will reveal cities, mountain ranges, seas and even countries you may never have even heard of. But the good news is that whatever you decide to do here, you’ll be delighted and amazed by the sights, sounds, tastes and other sensations you’ll experience. There is simply no way to tour Europe and not be awestruck. The continent leads the world in fashion, art, music, architecture and design; just see the street styles and music scenes of London and Berlin, the ground-breaking design in Antwerp, Copenhagen and Stockholm or the amazing displays of contemporary art, well, just about everywhere. Is glorious scenery your thing? Try out the awesome fjords of Norway, the stunning scenery of the Scottish Highlands, the breath-taking Alps of France, Switzerland and Italy, and the lesser-known mountains of Spain. For beach life you can fight for some sand on France’s Côte d’Azur, Spain’s Costa Brava or Portugal’s Algarve. Check out our most popular destinations & our must see’s in these gorgeous European Cities, just click on the country tab below to find out more. Belgium, officially the Kingdom of Belgium, is a federal state in Western Europe. It is a founding member of the European Union and hosts the EU's headquarters. 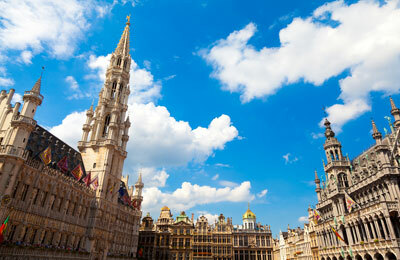 Belgium is a small and beautiful country and offers many places of interest for every tourist. There are many interesting architectural buildings, monuments and museums to visit and nature lovers can enjoy the beautiful parks, beaches or even in the hilly Ardennes. The Channel Islands where British and French influences meet and where an unexpected mix of stunning scenery, rich landscape and varied lifestyles are waiting to be discovered. Every year millions of tourists visit Denmark. 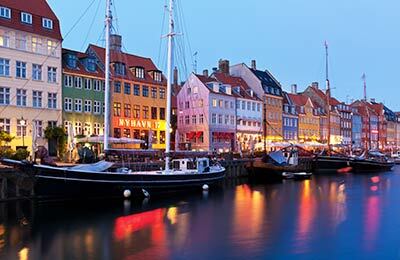 Some come to see attractions such as Tivoli, or the Little Mermaid others come to enjoy Danish food culture and the New Nordic Cuisine which today dominates the world of gastronomy. And some come to enjoy the Danish countryside with its many thousands of kilometres of coastline. England is a country that is part of the United Kingdom. It shares land borders with Scotland and Wales and the Irish Sea separates it from Ireland also part of the UK. 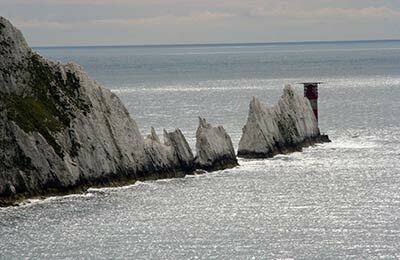 The English Channel separates the Isle from continental Europe. England is full of history, quaint villages, and cosmopolitan cities, with a dynamic music and fashion scene and a lively pub culture. The countryside of England is some of the greenest across the world and there are countless beautiful places to visit. Whether you are into your nature, or prefer to soak up some history, there are numerous places of interest to visit, many of which cater for both tastes. France has so much to offer and it's just a short hop across the channel. Choose from a sun filled family holiday to a romantic break, gourmet extravaganza or cultural excursion, you can find it all in France. 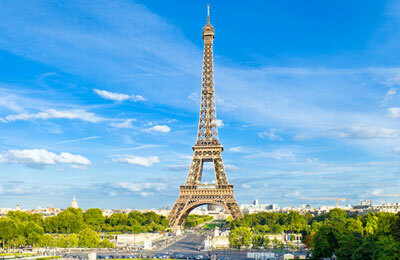 France has more to offer than you might have imagined in its many and varied regions. Explore the history and culture of North East France or head for the sandy beaches and lush countryside of Normandy and Brittany in the North West. Lap up the sun in the many villas and farmhouses of South West France or in the stylish French Riviera. At the other extreme, take to the slopes in the French Alps or the rugged Pyrenees. Whatever your interests, there's a region of France just for you. 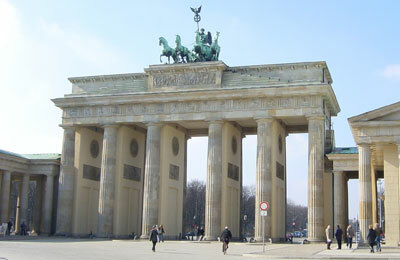 Germany is full of vibrant cities with amazing architecture, fabulous shopping and pulsating nightlife. Discover enchanting medieval villages and traditional wine villages with friendly festivals and regional specialities. There is picturesque countryside which is perfect for walking or simply relaxing in. Castles, palaces and abbeys that are the epitome of German romanticism. A great place for fun & sport, wellness & relaxation, a land of a thousand possibilities. 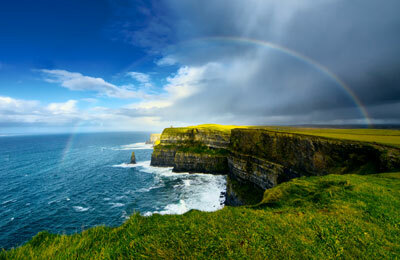 Ireland has a bit of everything from the haunting beauty of the pure, unspoiled landscapes and the drama of the coastline, to the urban buzz of the country's dynamic cities mixed with the magic of thousands of years' worth of culture and history, Ireland is a country that never fails to surprise. 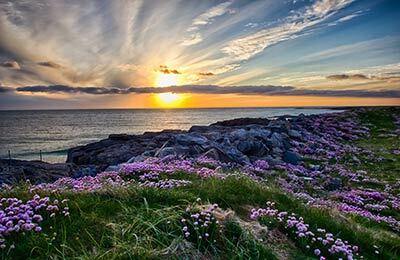 Wild and beautiful, inspiring and exciting, Ireland's energy and romance will win you over in an instant. And with some of the friendliest people in the world, this perfectly-sized and surprisingly-diverse island will keep you coming back for more. The Isle of Man has a diverse culture and fascinating heritage, this sea-bound kingdom has a captivating story to tell – one which stretches back for thousands of years. Legend has it that the Island’s name comes from the Celtic sea god Manannan Mac Lir who protected the land from invaders by shrouding it in a cloak of mist. It is these folklore stories, and the history that follows, which are carefully safeguarded by the Manx people to ensure the Island doesn’t lose any of its unique charm of character. A visit to the Isle of Man will be a voyage of discovery and will present the chance to explore Celtic crosses and ancient Viking burial grounds as well as a number of heritage landmarks which tell the Story of Mann. 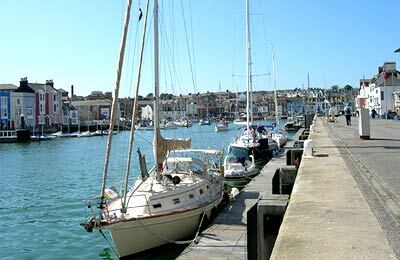 The Isle of Wight is a county and the largest island in England, located in the English Channel, off the coast of Hampshire, separated from the mainland by a strait called the Solent. 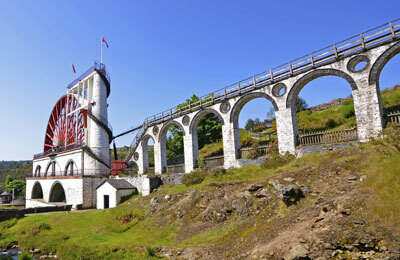 The Island is steeped in history with 60 miles of stunning unspoilt scenery and a wealth of attractions, from historic sites to natural delights, music festivals and major national events; it is a unique holiday destination. Holland is known throughout the world for its flowers, and its tulips especially, so definitely worth a visit when the flowers are in bloom. Holland or The Netherlands as it is also known is a flat country, and so is ideal for cycling holidays and you’ll find that it is a very bike friendly country. 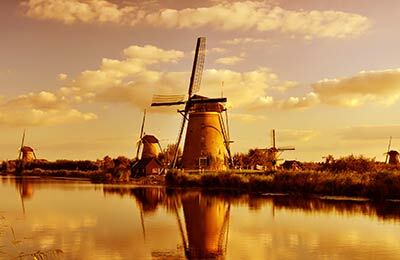 Holland is well known for its museums, and there are plenty to see in all of the major cities. If you've never been to Holland, then there's never been a better time to visit. 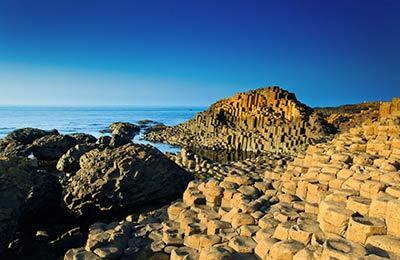 Northern Ireland is a part of the United Kingdom in the north-east of the island of Ireland. 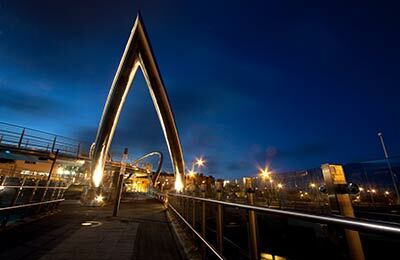 It is a place full of inspirational locations, stunning landscapes and offers the friendliest of welcomes. Discover the charm for yourself and learn about the unique Irish stories from Saint Patrick to Titanic Belfast, from the Giant’s Causeway to the Mountains of Mourne and the Walled City of Derry. Compact, easily accessible and with stunning diversity of landscape and culture, Northern Ireland offers great holiday opportunities for families, couples and solo travellers alike. Norway, automatically conjures two images: Vikings and Northern Lights. But that’s not all there is. 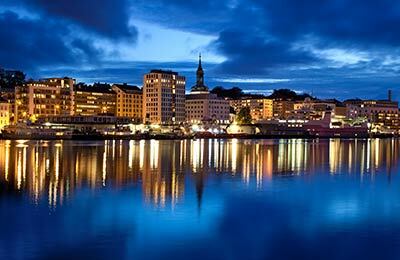 Norway makes for a perfect holiday destination. It is the land of the winter sun and ice fjords, pure natural beauty, a cool climate and warm people. It is easily one of the most beautiful countries on earth. Scotland is a country that is part of the United Kingdom. Occupying the northern third of the island of Great Britain and sharing a border with England to the south. In addition to the mainland, Scotland is made up of more than 790 islands including the Northern Isles and the Hebrides. Scotland is famous for its historic castles, traditional Highland games and beautiful lochs. Discover the setting of world-famous movies, the place for stylish shopping and the perfect stage for new and exciting events. 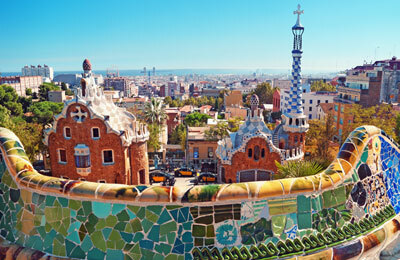 Beneath the vibrant and explosive facade of Spain lays a nation erupting with history, heritage and culture. Wild, passionate and charming all at once, it’s got character and stylish flair. Whether you are a culture vulture, outdoor enthusiast or a beach-goer, you always end up falling head over heels with Spain. A country full of sleepy villages where the traditional siesta is still observed and wonderful meals are served not before 3pm for lunch and 9pm for dinner and in contrast buzzing Cities with modern architecture and lively nightlife full of bars, dancing and often festivals, you will also find throughout Spain some of the most dramatic landscapes and coastlines in Europe. There are so many reasons to visit Spain and you are sure to find many sights and activities that will make a holiday to Spain one that you will remember fondly for many years. And if that’s still not enough to lure you, I’m sure the world-class cuisine and hypnotic sangria will! Wales is a country that is part of the United Kingdom and the island of Great Britain, bordered by England to its east. Wales is green and hilly with a distinct Celtic culture and heritage and a self-belief that gives it a spirit that's stronger than ever. The beauty of the coast comes from the undulating hills, high cliffs, caves, and rugged rocks all adding to make it a popular destination for outdoor enthusiasts, from kayakers to hikers. Whilst Wales presents a great chance to experience both the countryside and brush up on your history; there is still some exciting city life to be had and Cardiff boasts a vibrant nightlife. 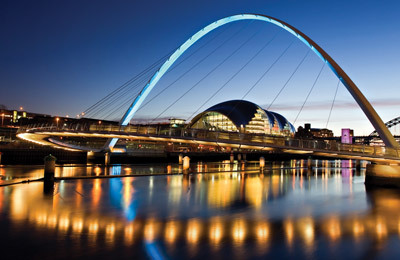 The capital has undergone much redevelopment in recent years and the modern city centre is a great place to enjoy.